Two draws in a week is just about as close to a crisis as Barcelona get these days. Fielding a weakened side at Real Socieded last Saturday, they surrendered a two-goal lead to draw 2-2 in the Basque Country, before conceding in the last minute midweek in the Champions League at the Camp Nou against AC Milan to draw by the same scoreline. 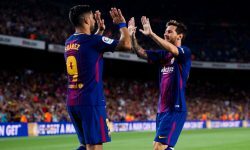 The Catalan press were universal in their assessment that Pep Guardiola’s men had gifted both sides a point, but on Saturday expect no such charity against Osasuna. If Barca could have hand-picked a game to bounce back from their “crisis” it would probably have been Osasuna at home. In their compact ground in Pamplona, Osasuna are formidable, beating Real Madrid there last season and boasting one of the best home records outside the top four. On their travels, however, they are truly woeful, struggling to manage many goals, let alone points. So everything as usual points towards a home win, but finding value backing Barca is always tough, especially with their 3Way football betting odds of just 9/100. The 33/100 offered for the Catalans to be winning at half time and full time might appeal to those wishing to stake some serious cash. But for the more reticent among us, take a look at the goalscorers market. Cesc Fabregas is priced at 6/5 to score at any time and that looks more than tempting given the former Arsenal captain’s form. Playing in a more advanced role, Fabregas has three goals in his last four games and looks to have achieved the impossible; improve Barcelona’s already imposing attacking threat. 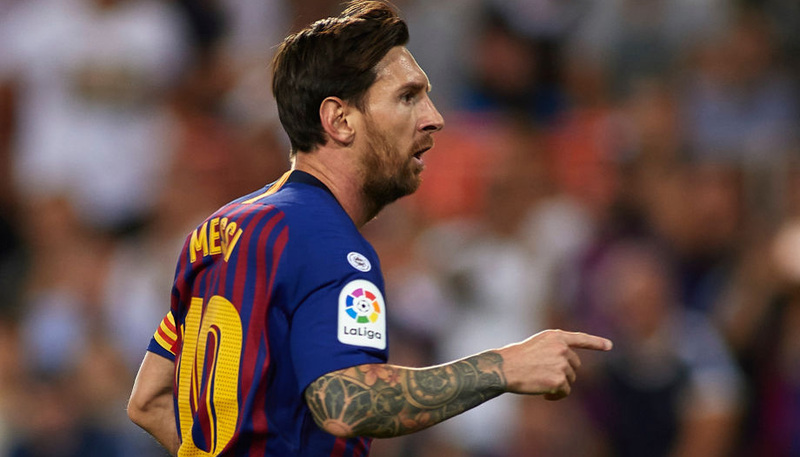 Usual suspects Lionel Messi (7/4), David Villa (2/1) and Pedro (7/2) are also worth considering in the first goalscorer market, even if these prices are perhaps about as short as they could be. There could also be some fun to be had, not to mention some money to be made, in the multiple correct score market. Last season at home in all competitions, Barca scored four or more goals on ten occasions. If we assume that despite conceding four goals in their last two games, Guardiola’s defence will be solid enough to keep out a pretty weak looking Osasuna forward line, then the 27/10 offered for the Catalans to win 4-0, 5-0 or 6-0 looks like a healthy bet. As a final thought, any (crazy) punters who fancy the visitors to cause what would surely prove to be one of the biggest upsets anywhere in Europe this season can back them at 22/1, with the draw priced at a whopping 8/1. Back bullish Bendtner to banish bench burden!